Funky Polkadot Giraffe: Funky PolkaDot Giraffe Blog PAR-TAY Day 1: GIVEAWAY! Funky PolkaDot Giraffe Blog PAR-TAY Day 1: GIVEAWAY! 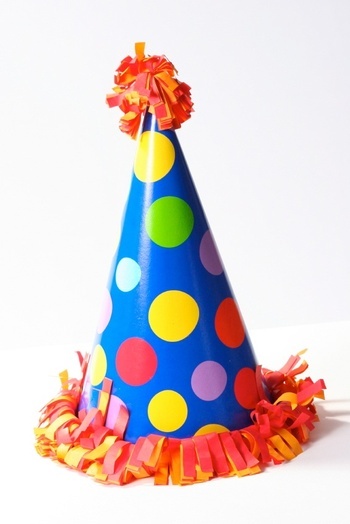 I'm so glad you've joined me for my blog PAR-TAY!! since I started the shop and blog. Let's kick off the week with a GIVEAWAY! Etsy shop that is run by a fantastic friend of mine! I make custom Bows, Pacifier Leashes (Paci-Clips) Super Hero Capes and all other things fun and snazzy for your kiddo. Order from my pre-made items, or send a request for something custom-made that's just your style today! Coming soon - little man bow ties!! 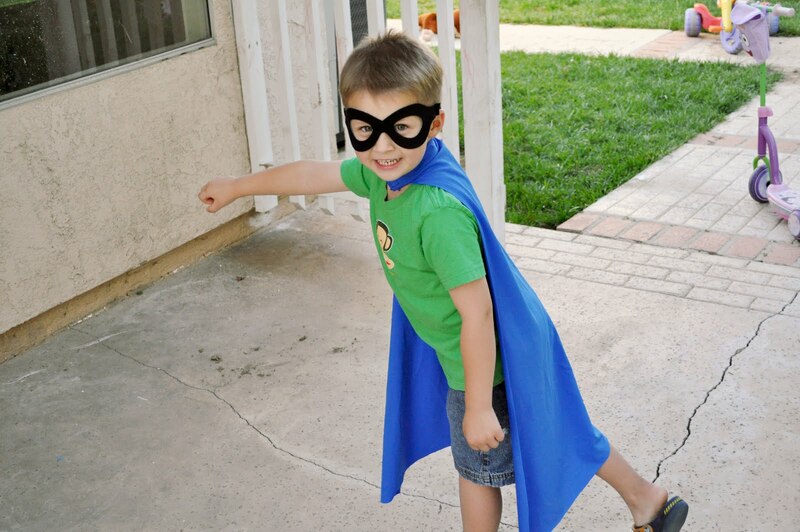 Every super hero in your life needs one of these! This one size fits all super hero kit will have the kiddo in your life playing and having fun for hours!! 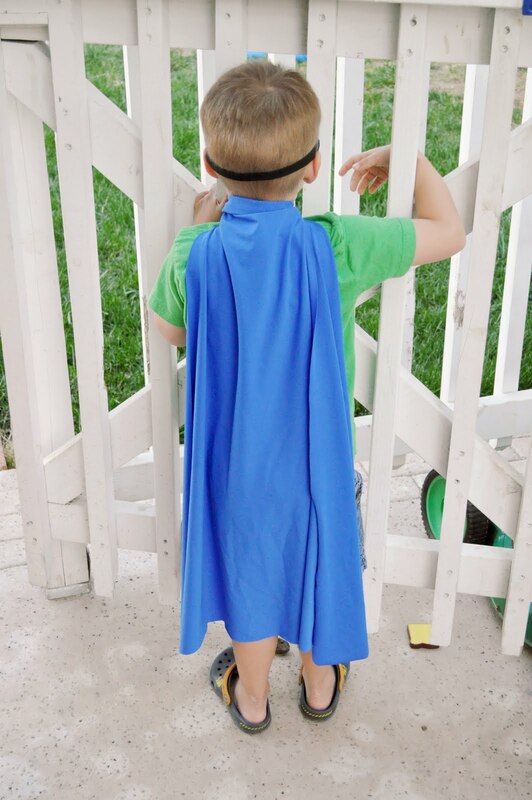 Cape: made out of lycra giving your hero or heroine the sheen and flow of a real super hero cape that's also super durable and easy to clean (much better than satin!) to keep up with the busy life those heroes lead. Finished with a velcro closure at the neck making it easy for the hero in your life to get it on and off. Mask: made out of rubber neoprene (wetsuit material) and an elastic band to help keep their real identity a secret! 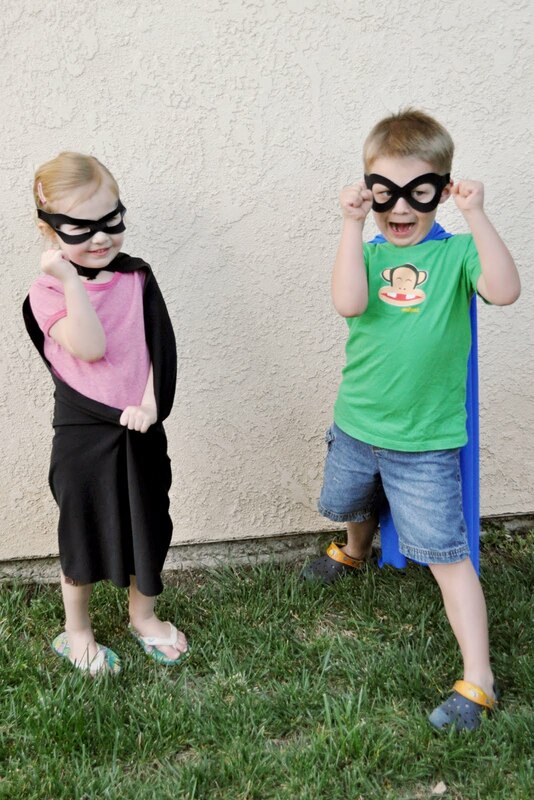 in your life needs one of these awesome cape & mask sets! Head on over to BabyByBrooke and have a look around. Come back here and leave me a comment telling us which TWO items are your favorites. You can also find BabyByBrooke on Facebook! Cute shop! I think the fake watches are precious and the apple green ice cream cone barrette. Thanks! I love the felt watches and the zipper flower. So cute! I like the 2 little man ties!! Cute stuff:) I love the green ice cream cone hair clip and the zipper flower hair clip!! Love the felt watch and the ice cream cone hair clip. 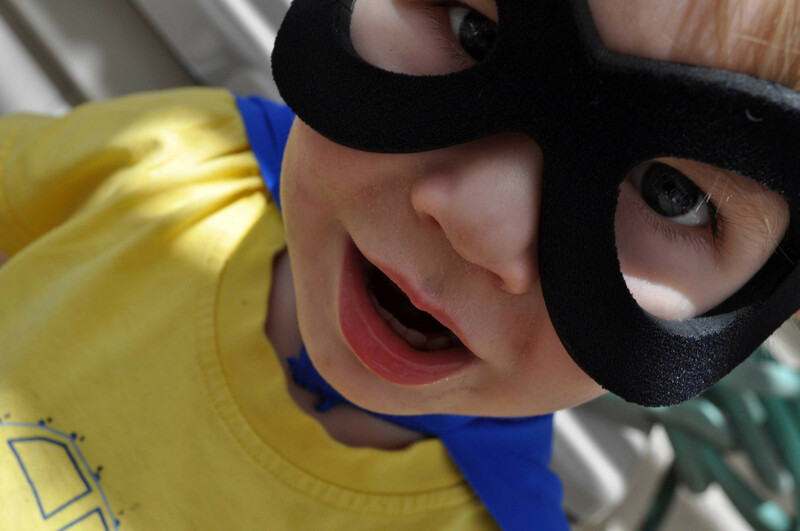 I love the navy red and white little man tie and the cape/mask! How cute! I love the cape and mask sets and the minnie mouse hair clip. My daughter loves the princess hair clips and my son would love the superhero cape and mask. I like the felt watches (my daughter would love one) and the Navy Red and White Little Man tie. I would get that for my nephew. The Super Hero Cape & Mask are super cute!...& the TIES are way cute! love the felt watches and cinderella hair clip although it's all adorable! I love the zipper clips and the princess clips!! OH, I just love those capes. Very very cute. My favorite items are the felt watches and the masks. My little guy would love both. The Hello Kitty clips are adorable too! What a cute shop! I love the felt watch and the ice cream cone with sprinkles. TOO Cute. I LOVE LOVE LOVE the little man ties! They are so cute for my little man :) I also love the bows, even tho I don't have a little girl, I still wear them! heeheehee! 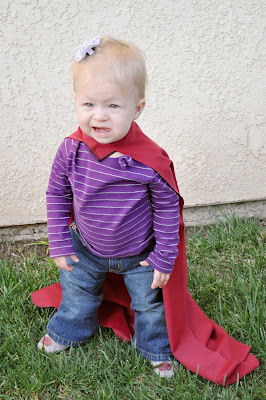 I would love to get a super hero cape, they are just the cutest! BabybyBrooke is AWESOME!!! Cute Shop! 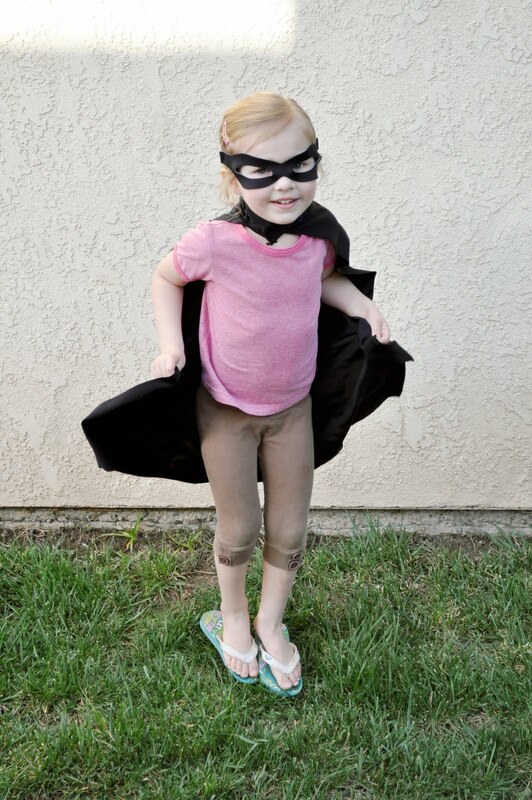 I would pick the cape and mask and the sleeping beauty hair clip. Thanks for the Great Giveaway! I love the black zipper flower hair clip & the funky panda hair clip! I love the felt watches and the Cinderella clip. And, of course, the super hero sets! I like the little man tie and the dainty pink felt flower. SO CUTE!!! The green apple sprinkles ice cream cone hair clip looks yummy. And the mini mouse hair clip is sooo cute! My two favourite items are the dainty felt flower and the pretty in pink flower clip. I love the navy, red, and white tie. So cute! And I LOVE the green apple sprinkles ice cream clip! My favorites are Solid Black Little Man Tie and the Cinderella Princess Hair Clip. Such cute accessories and ties!! My favorite items are the Belle Princess Hair Clips and the Dainty Felt Flower. I love the felt watches and the poppity popsicle hair clip!! The Navy, Red and White Little Man Tie makes me smile! I also love the Zipper Flower Hair Clip.